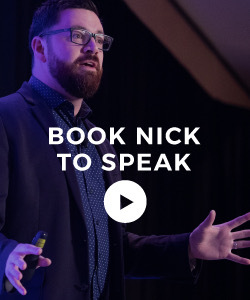 “If you don’t care about having a lifelong relationship with your customers then keep doing what you’re doing.” But if you want to understand the customer journey and build that relationship, you have to understand the data behind it. Kevin Dean is President of Marketing Services at Experian. 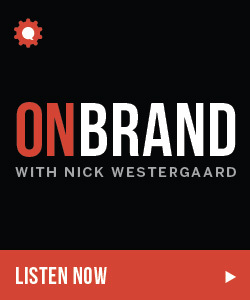 He joined me this week on the On Brand podcast for a discussion about how data and systems driven brand loyalty. Enjoy! Who are you? Why do you exist? Why should people care? Amber Williams, founder and brand strategist at Punkyflair, helps brand builders answer these top-of-mind questions day in and day out. We discussed all of this and more on this week’s episode of the On Brand podcast. “I joke that I’m good at impressions — you have to do voices.” Why would a marketer need to be good at doing impressions? 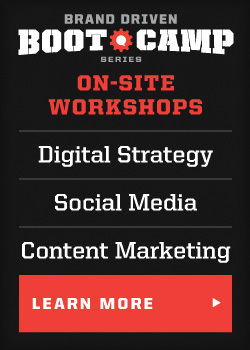 As founder of Cobblestone Creative Co, Kate Boyd uses this skill to help mirror the voices of the solopreneurs she serves as she creates marketing and sales systems. We discussed all of this and more on this week’s episode of the On Brand podcast. “A story lets you address problems in a very human way.” While traditional business books, textbooks, and case studies help us learn key concepts, they often miss what’s going on behind the scenes. The story arc or narrative. This week, author, designer, and brand advisor Marty Neumeier returned to the On Brand podcast (listen to his first episode here) to discuss his latest book Scramble — a business thriller about agile strategy! “Brands that endure have long-term ambitions. They make a durable difference.” When it comes to celebrating your brand’s legacy, age is relative. In some industries it’s a benefit while others are looking for the latest, greatest thing. But your legacy is bigger than what you’ve left behind. Business journalist Lucas Conley shared the five pillars that make up a brand’s legacy on this week’s episode of the On Brand podcast. “Everything is an ad.” At times it seems as though our industry is in the midst of an existential crisis. Who are we? What do we really do? 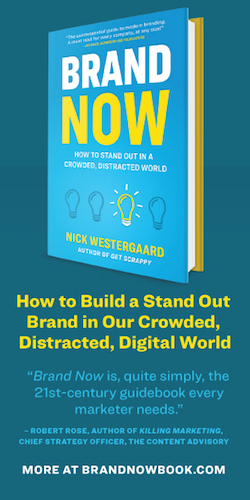 Are branding, marketing, and advertising still the best descriptors? 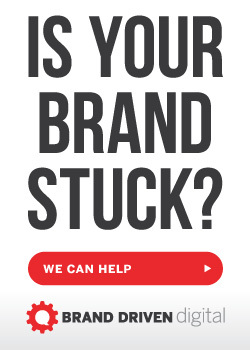 Kevin Kelly, President and Founder of BigBuzz Marketing Group, helped us get to the bottom of these big questions on this week’s episode of the On Brand podcast.